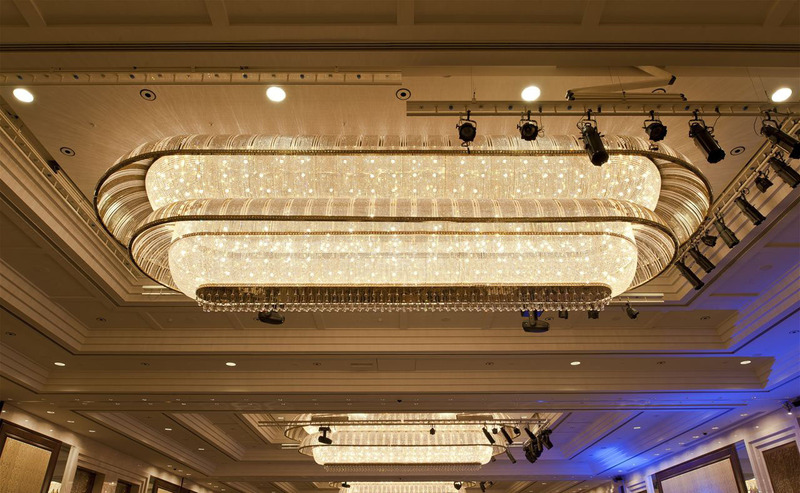 It is common knowledge that lighting is crucial in setting up the mood in a place, other than providing illumination. 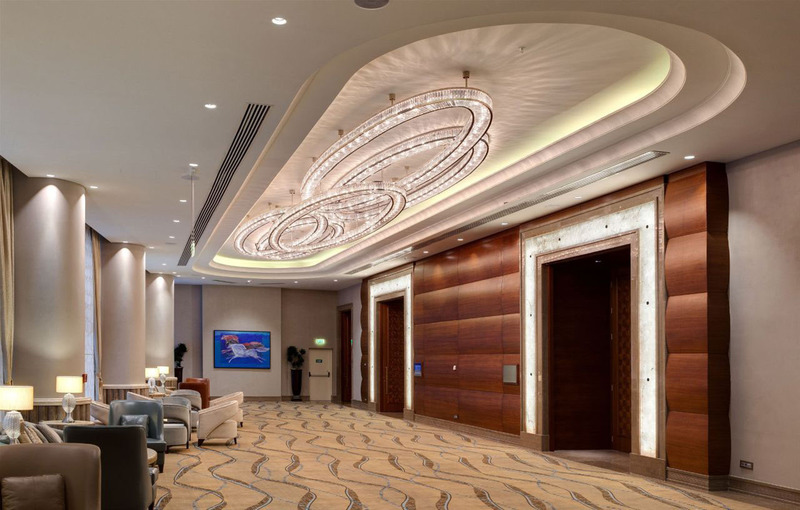 Different types of lighting fixtures, ceiling, chandelier, recessed, pendant, projects different moods, complement different designs and suitable for uses in different types of rooms. 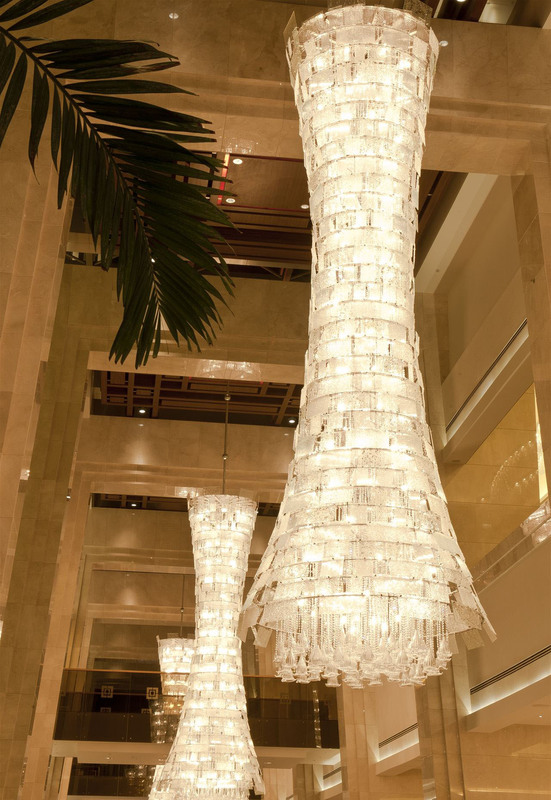 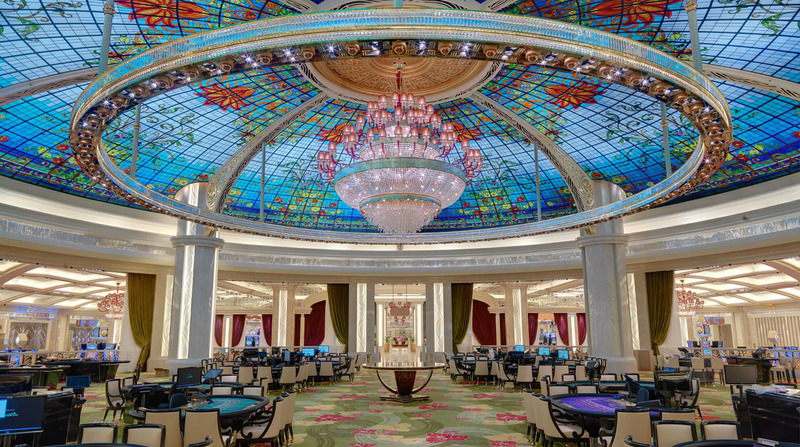 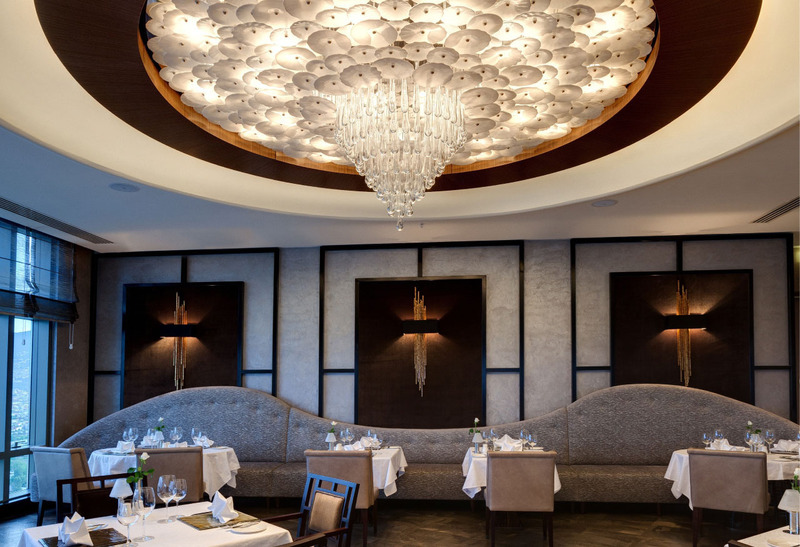 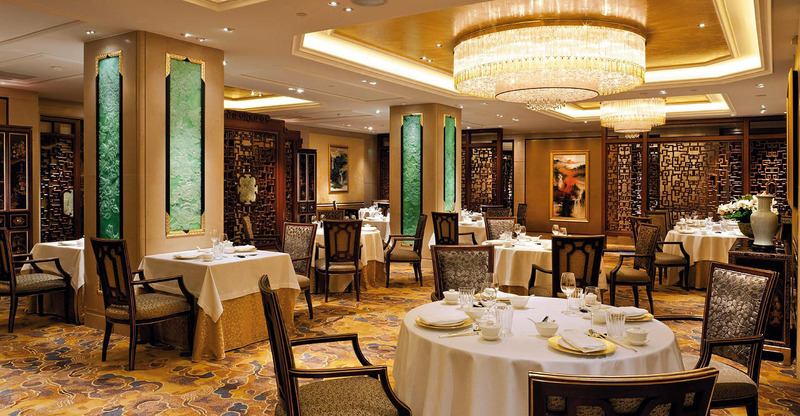 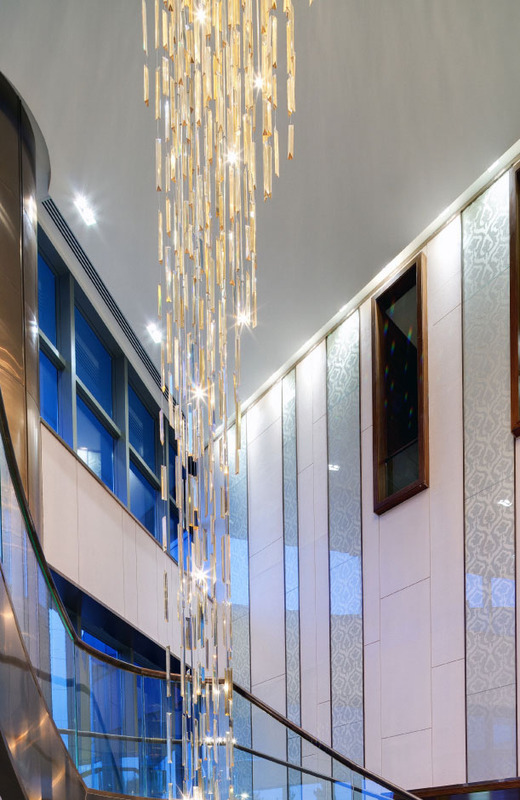 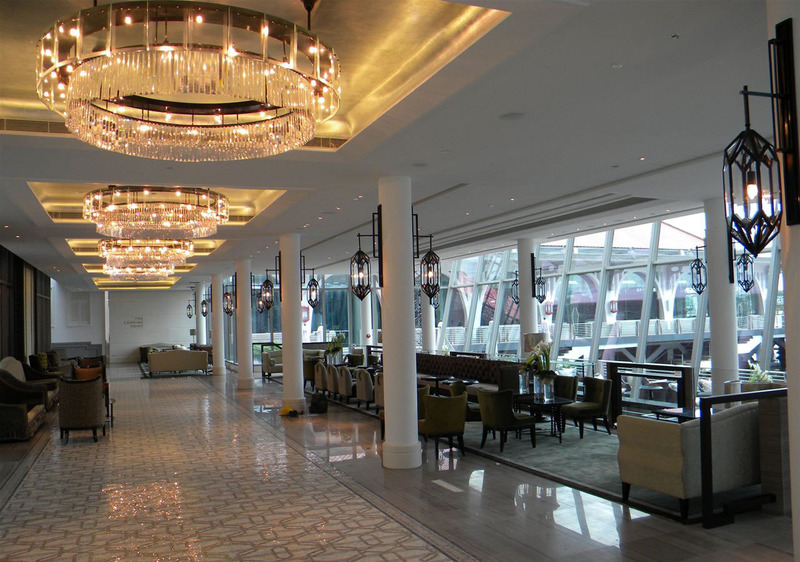 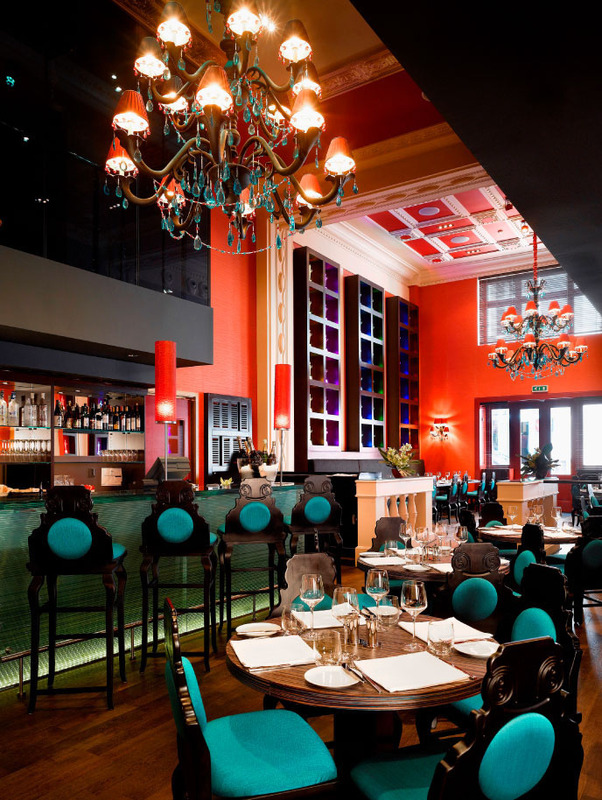 When it comes to application of lighting fixtures, few can do better than ITC as a hotel lighting supplier. 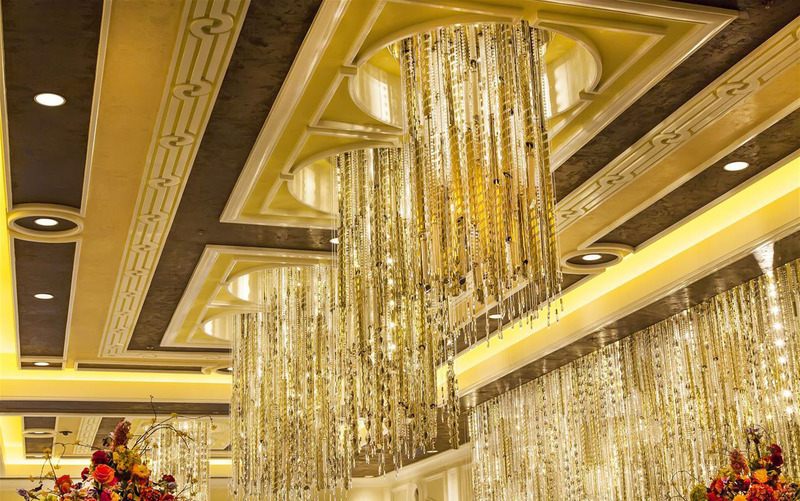 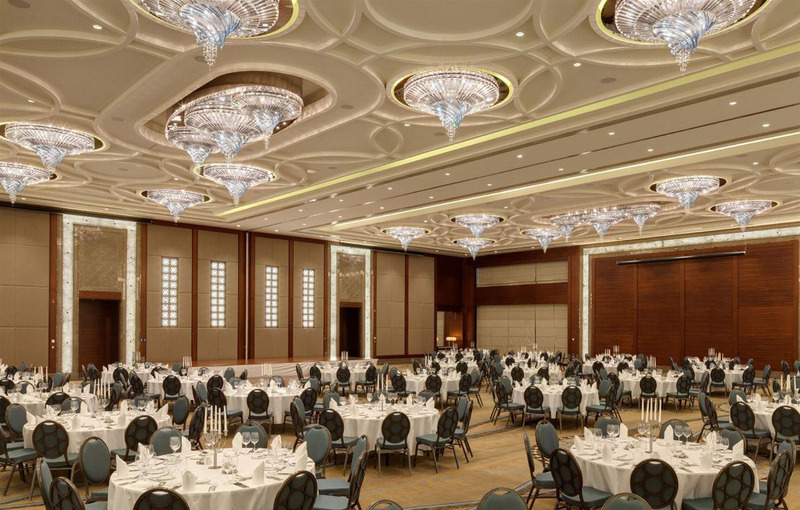 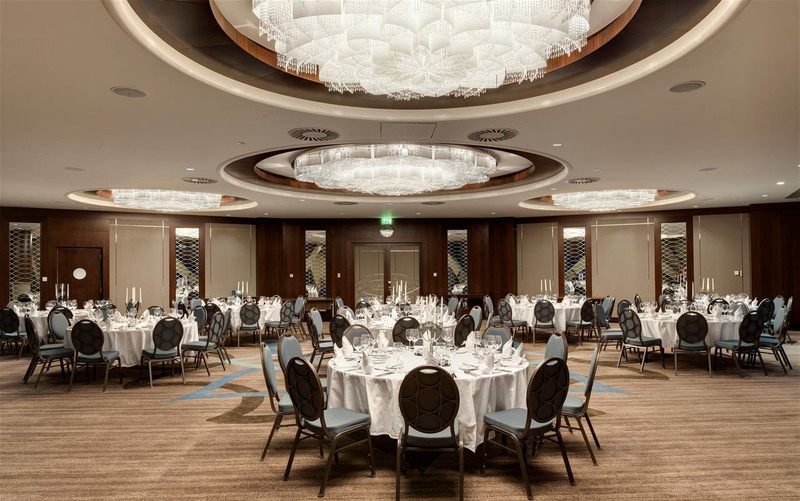 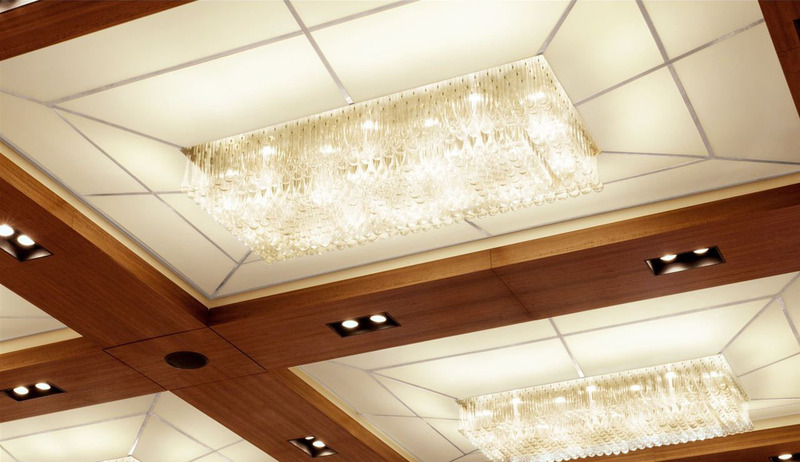 Whatever the types, sizes and designs of rooms where lighting is required, be it ballrooms, function rooms, conference rooms, hallways, restaurants, lobbies, as far as hotel lighting suppliers go, you can count on ITC to get the job done just right.